A unique character home set on a third of an acre plot, with two reception rooms, a conservatory, kitchen, utility and boot room, bathroom, shower room and a detached double garage. 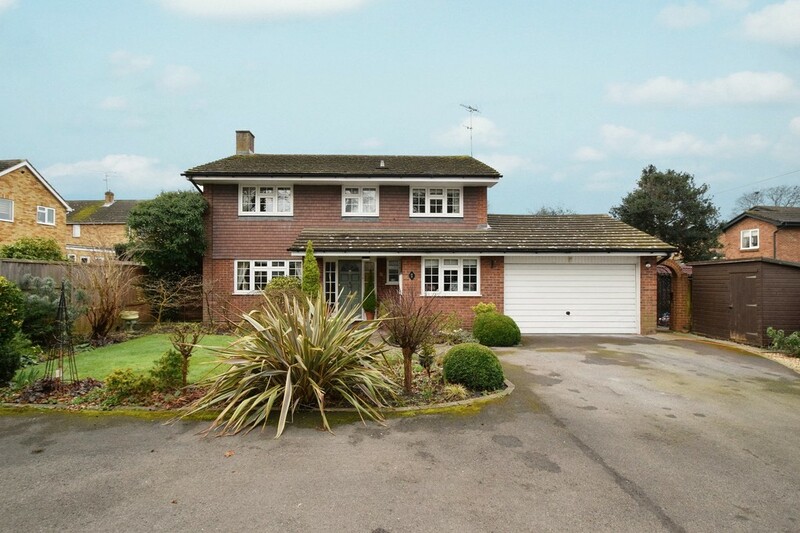 Occupying a sought after position, in reach of Yateley Common, shops and reputable schools. 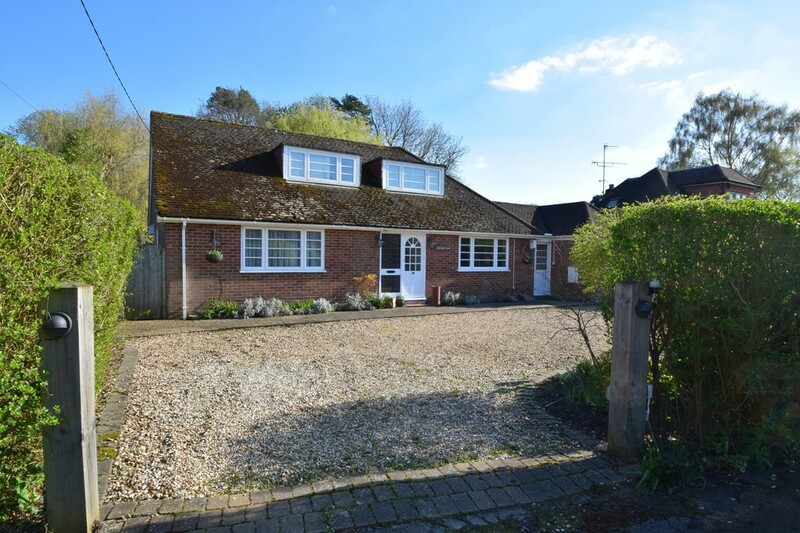 Featuring expansive gardens, backing onto woodland, including outbuildings, with an in and out driveway, situated in a popular area, this unique four double bedroom chalet home offers generous accommodation and sizeable, versatile living areas. Planning permission live for extension. A well-located four double bedroom home, privately set on an established plot, near reputable schools and the village centre. This stylish and generous home offers three reception areas, a kitchen/breakfast room, cloakroom, integral garage, an en suite and a private garden. 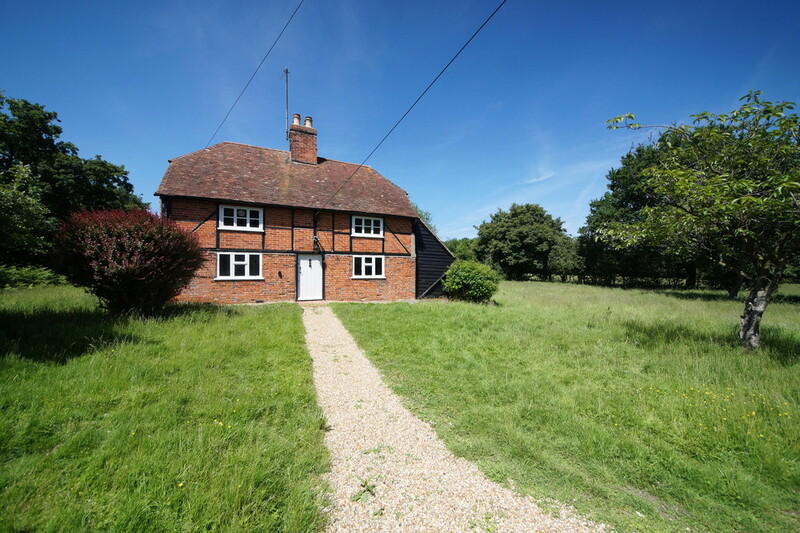 This Grade II listed cottage would make an ideal renovation project, and is set in a substantial plot, circa 0.88 acre, with high potential for extension (STPP). 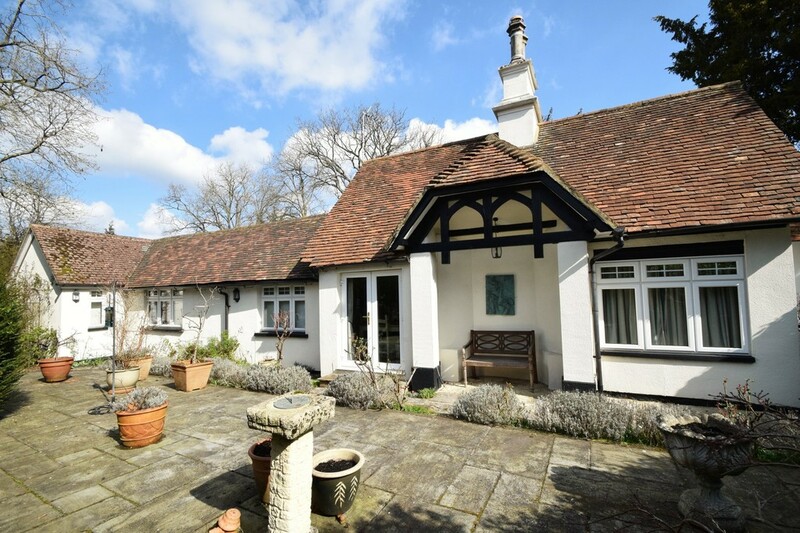 The property benefits from character features including exposed timber beams and a walk-in larder. No onward chain. Featuring open plan living spaces with Velux windows; including a kitchen, dining area and a family room, this large home offers the potential to create a sixth bedroom (STPP). With a garage and driveway parking, a rear garden with a patio area, all within easy reach of the A30. With no onward chain, this spacious period conversion features rear aspect countryside views over open fields, well-positioned in an exclusive, select development, with a double garage and ample parking, a mature rear garden, an updated kitchen and a refurbished character bathroom. Part of a select development of just 7 houses, this remarkably presented home, built in 2012 is located within a conservation area central to the village. Featuring a dual aspect kitchen/dining room, three further reception rooms, a private garden and ample parking. 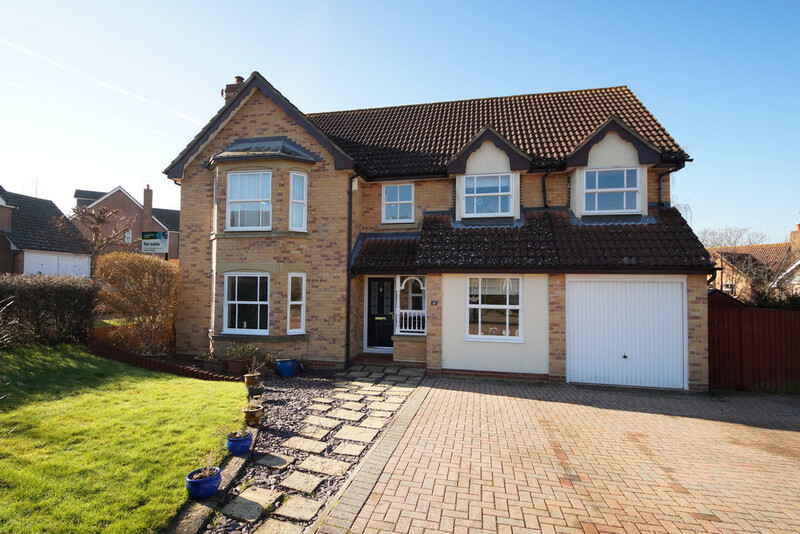 This well-presented, spacious four double bedroom home offers a large corner plot garden, a double garage, study, refitted kitchen/breakfast room and utility room, a master with an en suite, modern shower room and a spacious living room with an open fireplace and French doors. This well-presented, spacious home has benefited from updates by the current owners. Featuring four reception rooms, a contemporary kitchen, a modern bathroom and an en suite shower, with a garden backing onto woodland and ample driveway parking. Featuring a remarkable, high specification kitchen, this well-presented property offers generous garage and driveway parking, a well-kept rear garden with a contemporary interior, offering three double bedrooms, three reception rooms, a modern en suite and four piece bathroom suite.